About Us > Rave Reviews > Fun in the Snow! 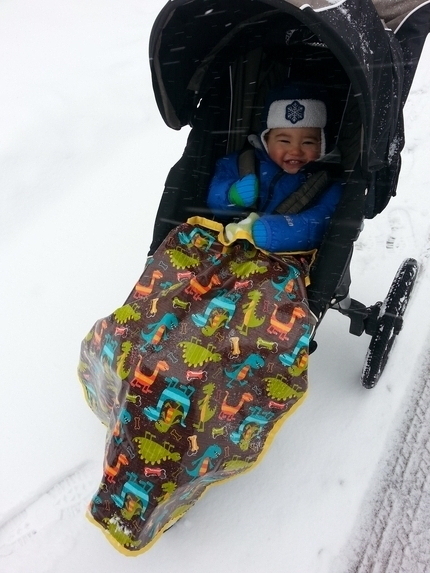 This blanket keeps us dry even in the middle of a huge snow storm. Snow day turns into a fun day!